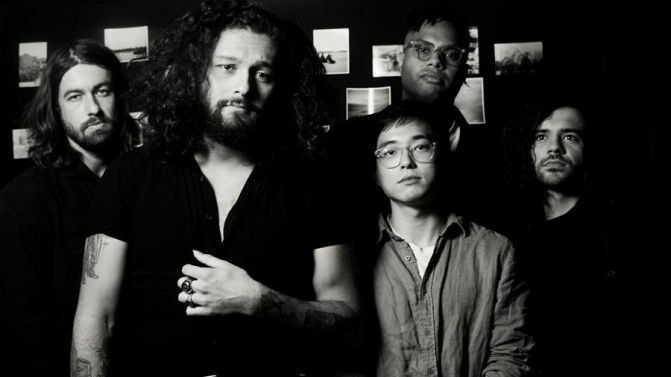 Gang Of Youths have postponed the first Sydney show of their current ‘Say Yes To Life’ tour, scheduled for this evening. “Unfortunately, lead singer Dave Le’aupepe has come down with a chest infection which is going to have a serious impact on his ability to perform,” reads a press statement. Tonight’s show was to be the first of a six-show run at Sydney’s Enmore Theatre. According to the statement, all remaining shows of the tour are planned to go ahead as per scheduled. This show has been rescheduled for Thursday, 31st January 2019 with all tickets for tonight’s show still valid for the new date. Any ticket holders who require a refund can do so from point of purchase from now until midnight Friday, November 30th.